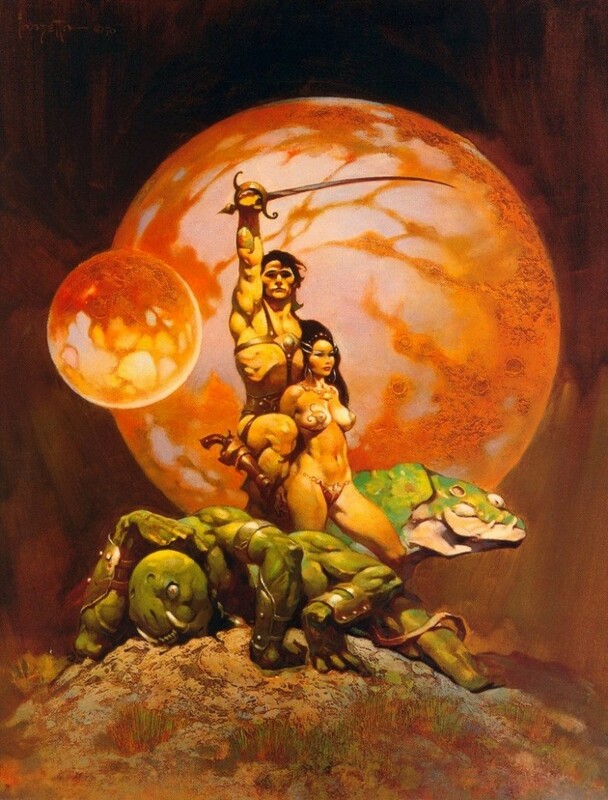 Frazetta’s fantasy art, along with that of Boris Vallejo, provided a muscular, dynamically iconic vision of John Carter and Dejah Thoris, as his cover art also did for Conan the Barbarian (perhaps even more so). The stills below tell a similar story and the lush re-imagined familiarity of them makes me very keen to see the film. 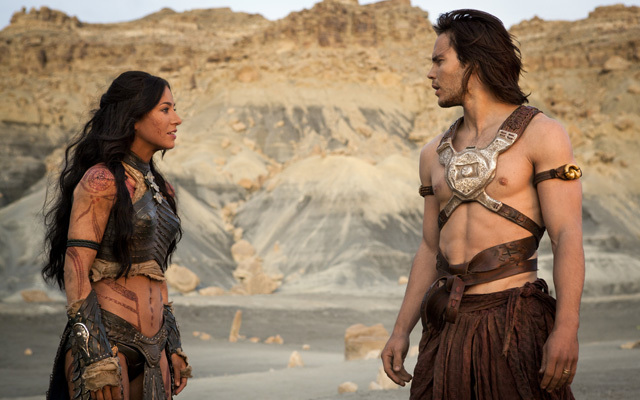 John Carter has been long overdue to make a big-budget appearance at the movies — one fitting Burroughs’ neglected importance in the genre. This entry was posted in Fantasy, Film, Pictorial art, Science Fiction and tagged barsoom, dejah thoris, edgar rice burroughs, john carter, science fantasy. Bookmark the permalink. Silly movie!! No new from Disney.. Actually, after watching this movie, I discovered that I lost 2 hours of my life.. These people are kidding us. I wish everyone saw it to compare between Avatar, Tangeled and the current silly one. You didn’t like it that much, Magdy? I’m surprised. 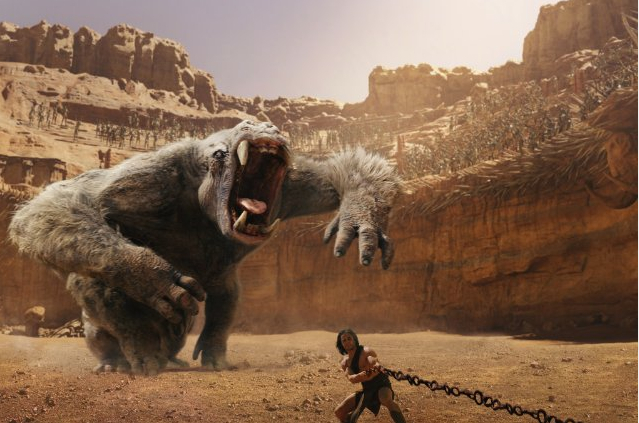 I seriously can’t imagine anyone who likes this sort of science fantasy at all disliking the new John Carter movie. I’ve just returned from seeing it and loved it. Very faithful to the books, beautifully done in every way. It even had a good script, which is more than Avatar can say. But comparing it to Avatar and especially Tangled is irrelevant. Despite similarities, it is and should be an entirely different kind of film. 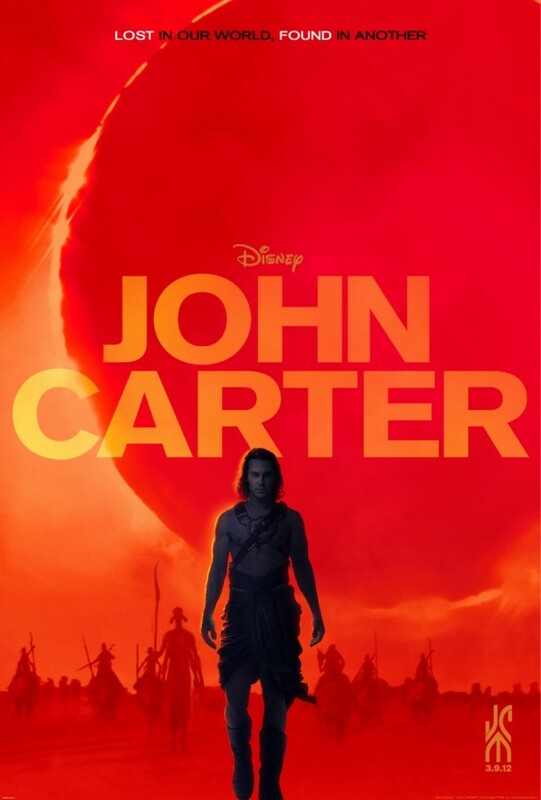 If your rather strange sentence “No new from Disney” is implying that John Carter “stole” its ideas from the films you mention, then you have no sense of cultural history whatsoever. If anyone did any stealing it was Avatar, which obviously drew from many sources, including Burroughs and John Carter! Finally we get to see the first action hero, John Carter, and the epic adventures that inspired Superman, Flash Gordon, Dune, Star Wars, Avatar, and all the others. No derivative here. This is the Origional !!! Loved the film, and each time I see it I love it more. I thought this film was great! Great story, made well, great acting, lots of action and a love story too, don’t know what more you could ask for in a film. I actually thought this show focused more on the story than the 3D as in Avatar. I really don’t understand any bad reviews. 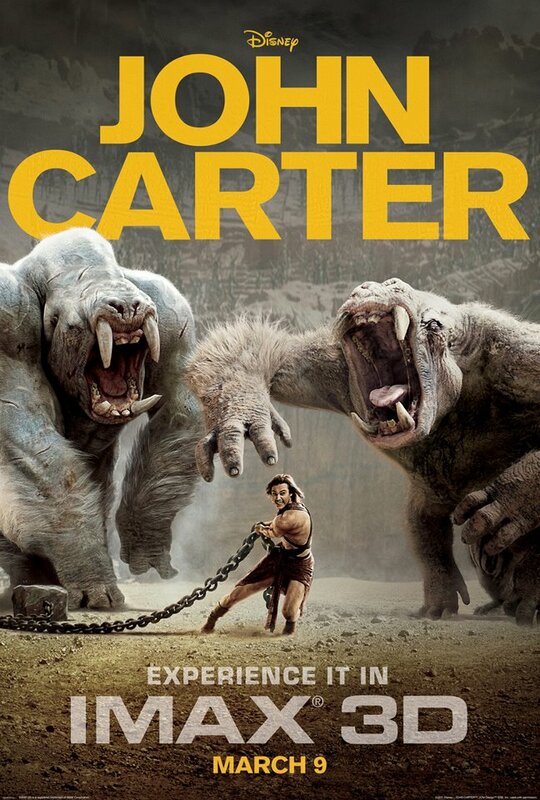 I think the lower box office is because of young people not having heard of the original John Carter story and nothing else. Great movie. Good interpretation of the book. If you have read the book/ series you will know where all it all began over 100 years ago from Edgard R.B. even the scene with Jabba the hutt and Princess Lea with The Hutt squatting like some blaoted devil fish, it all came from this book. If you havent read the book / series you might think of it as silly. Unfortunately your a literary imbecile. This is the book that started it all. The original Sci-FI fanstasy love story written over 100 years ago! Good movie.